For reliable skip bin hire and delivery in Belconnen you can count on Capital Hire. Don’t pay more than you should for your rubbish to be removed. A skip bin instantly solves all your rubbish problems. 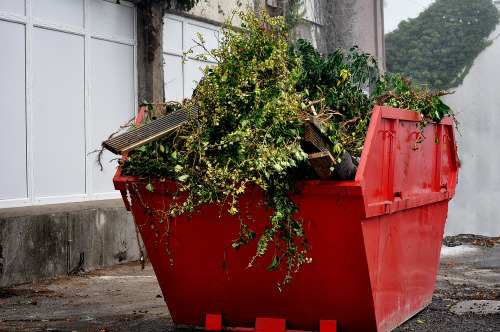 Whether you are renovating at a residential property or managing a large construction site, our skip bins are suitable for projects of all sizes. Check out our competitive skip bin hire prices, or get a skip bin quote by calling our friendly team. We can tailor a package to the specific needs of your project.Our skip bins are suitable for all types of waste including green waste, household waste and building waste. Delivering to Belconnen and all areas of Canberra. If you are looking for camper trailer hire in Belconnen or surrounding areas of Canberra, Capital Hire has you covered. Enjoy a fun and exciting camping trip in the comfort of one of our camping trailers. 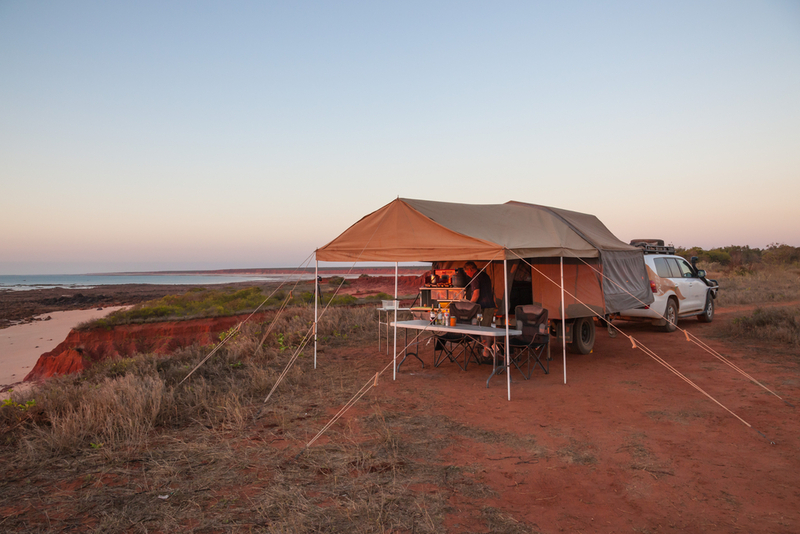 No need to be an experienced camper or purchase a whole lot of expensive equipment. For only $105 a day, you can drive away in a camper trailer that has everything you need except food, bedding and your adventurous spirit. We have a range of packages to suit all budgets (minimum 3 day hire period) so contact Capital Hire for more information and a free quote. Looking For Local Camper Trailer and Skip Bin Hire in Belconnen? Capital Hire has the best prices and unparalleled service. Call us for delivery to Belconnen and all surrounding areas of the ACT. Free quotes available.